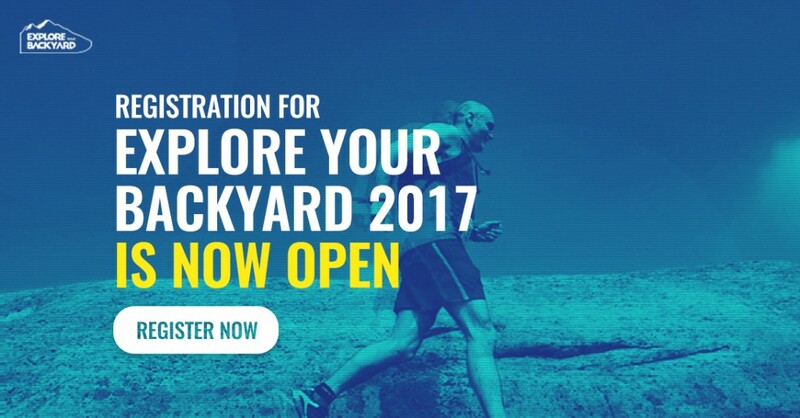 We are very excited to announce that registration for Explore Your Backyard 3.0 is now open. 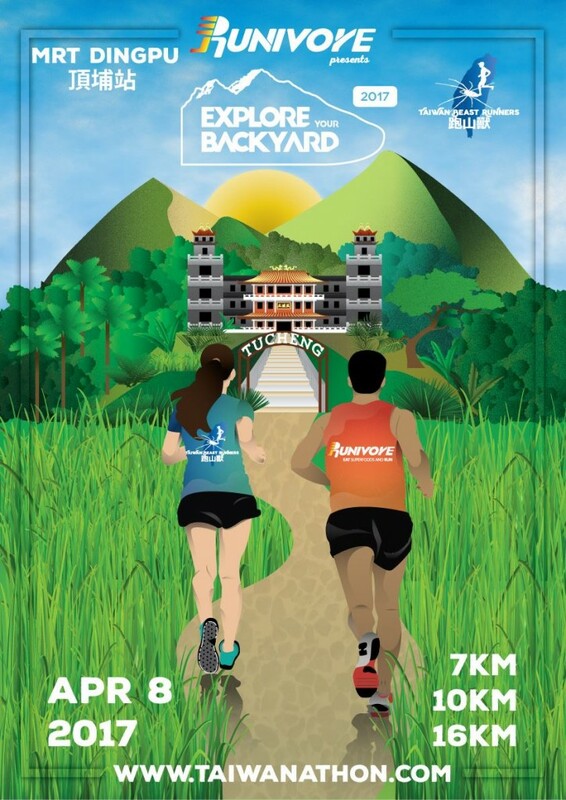 We are teaming up again with the Taiwan Beast Runners to put together a really fun event. Click the image below to go directly to registration page. This year’s course will take place in the beautiful hills of Tucheng. The venue is next to a beautiful temple walking distance from the Dingpu MRT station (Blue Line). Just as last year, we’ve prepared three beautiful courses for 2017 Edition. This distance is designed with experience trail runners in mind. It will feature total elevation gain of around 1000m with a mix of mountain roads, trails, technical assent, descent and 2 checkpoints. There will be 1 ITRA point awarded for finishers of this distance. Top finishers in the Female and Male categories will receive prizes based on fastest finishing time. This shorter distance is designed for people who have experience with running on trails in Taiwan. The total elevation gain will be around 600 meters with a mix of hilly roads, trails, technical assent, descent and 2 checkpoints. Top finishers in the Female and Male categories will receive prizes based on fastest finishing time. This course is designed for hikers and short trail runners. It will be short but still technical and challenging. The aim is to show you some beautiful spots in the hills of Tucheng. You can race it if you want to challenge yourself based on speed, however, prizes for this course will be given out to those who successfully find hidden RUNIVORE-BEAST RUNNER – TOKENS hidden throughout the course. We are also considering adding a mini race for kids under 12, which will be a loop about 400 meters long at the venue with some prizes for the participants. More on that coming soon. 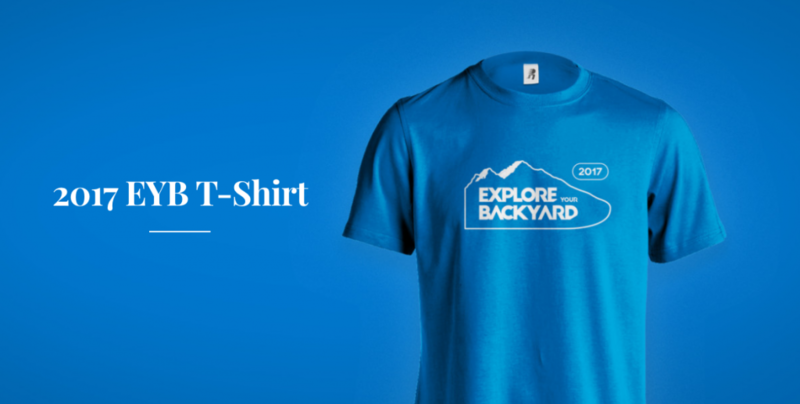 All finishers will received an Explore Your Backyard 2017 Medal, The 2017 Edition of the EYB T-Shirt (Sky Blue), Special gift from Runivore and additional gifts from supporting sponsors. 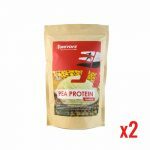 Healthy Lunch is Served – Eat Well Run Well is our motto, that’s why we take a lot of time and energy to select a great post-race meal for all participants. Memories To Last Forever – We’ll have a couple of great photographers on site to make sure that the memories of your achievements are recorded forever. 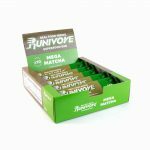 And since this is a Runivore sponsored event, aside from a Runivore gift, we’ll have special product packages for participants at registration. Visit www.taiwanathon.com for more info and follow Runivore on Facebook for timely updates.